over 22 amazing gardens open to the public, many lovely gardens opening for the first time. 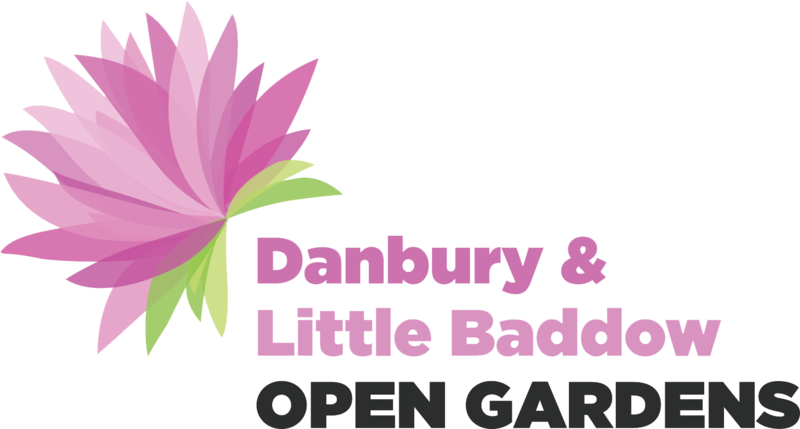 The Danbury and Little Baddow Open Gardens Open Day in June is not only a lovely day out but it can also be a very helpful day! Why? I hear you saying! Well, if you are having trouble getting inspiration for a specific part of your garden or you want to redesign your garden completely but don’t know where to start, then what better way than having a look at 22 other gardens! Our garden owners will be happy to talk about their lawns, lakes and lavender and hopefully their beautiful gardens will give you lots of ideas. You never know, next year you might like to open your garden to raise much needed funds for Farleigh Hospice. Even if you don’t think gardens are your thing, I’m sure we can interest you in homemade lunches, afternoon teas, Pimms and real ale, miniature railway and much, more for the whole family. There is a free hop-on hop-off bus service linking all the gardens so all you have to do is park your car in one of the car parks and hop on a bus.